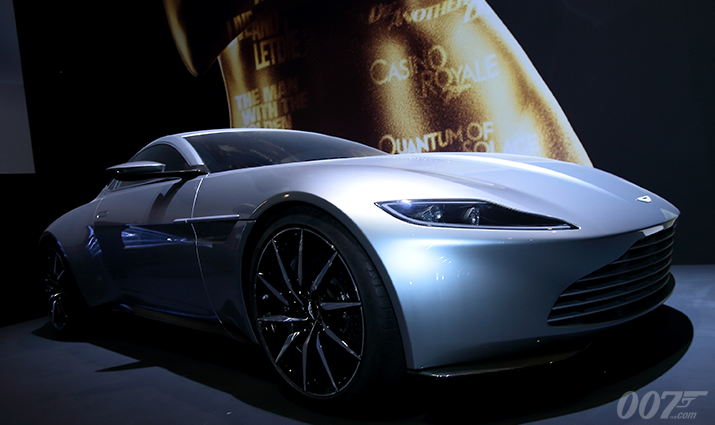 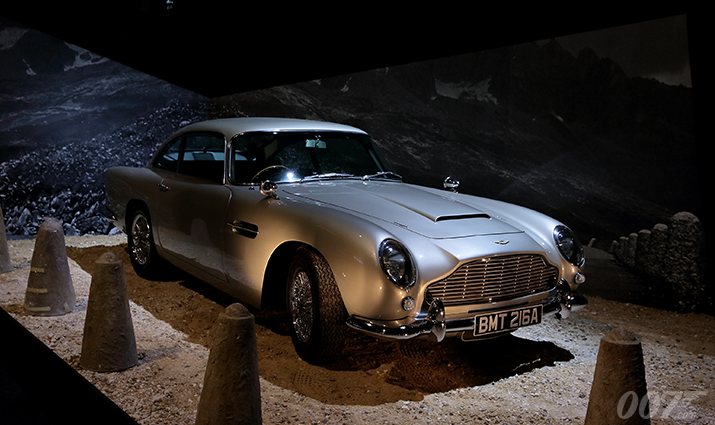 Designing 007 – Fifty Years of Bond Style has opened in Paris today. The exhibition (a collaboration between EON Productions and The Barbican) will be at Grand Halle de la Villette until 4th September 2016. 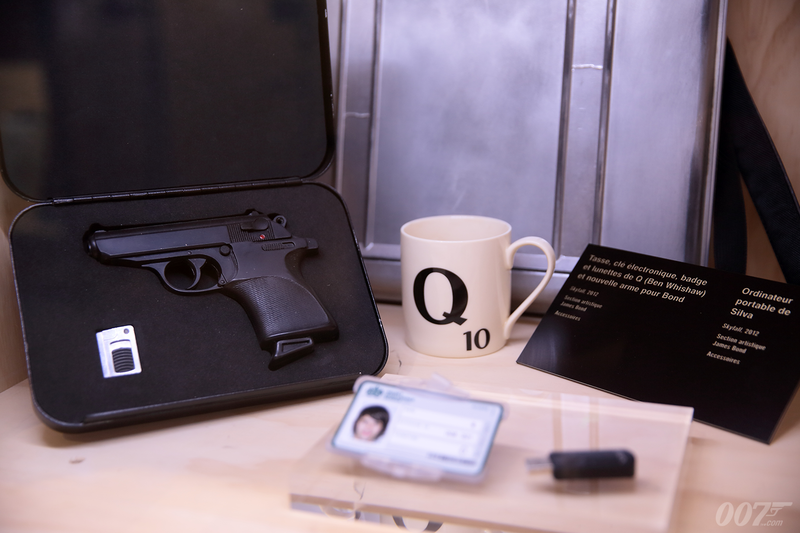 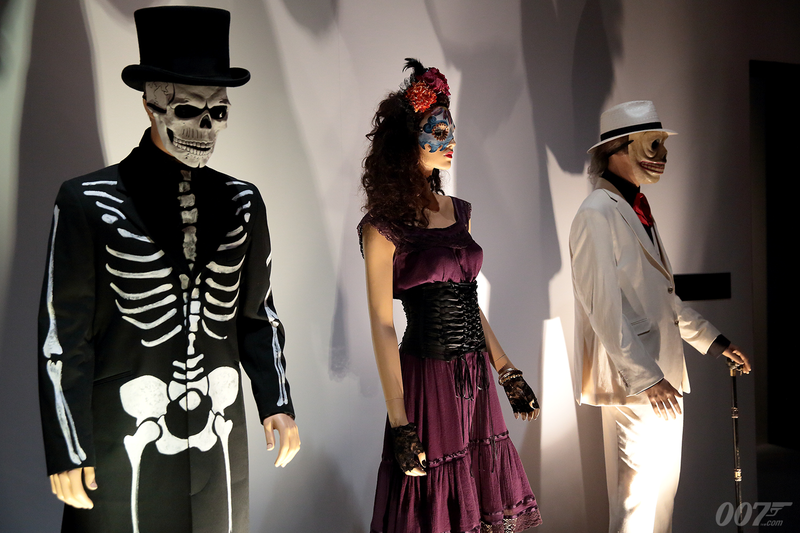 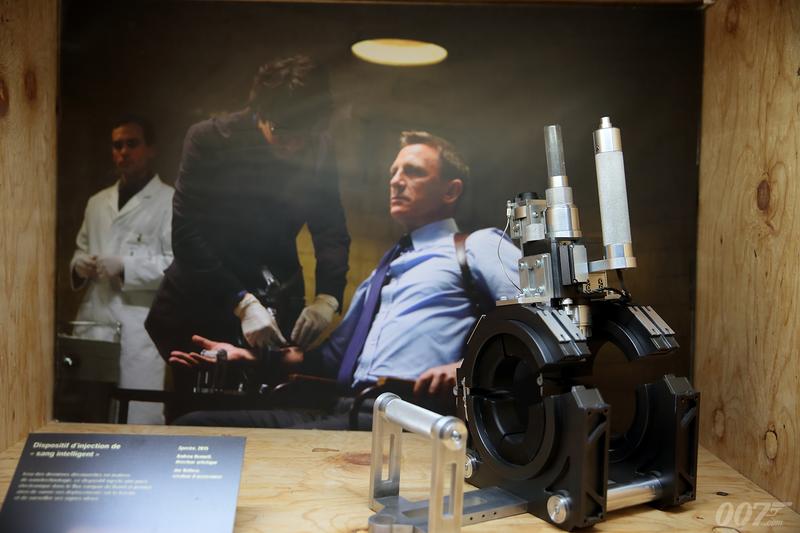 On display are more than 500 costumes, cars, sketches and gadgets from the Bond archive including several new items from SPECTRE; Lucia’s corset as worn by Monica Bellucci and Q’s smart blood gadget as well as a colourful array of props and costumes from SPECTRE’s Day of the Dead opening sequence. Until now these pieces have only been shown in Mexico, where they joined the exhibition, making it the first time these new additions have been displayed in Europe. Visitors can also expect to see two of Bond’s most iconic cars, the Aston Martin DB5 and the Aston Martin DB10, designed especially for Bond in SPECTRE.